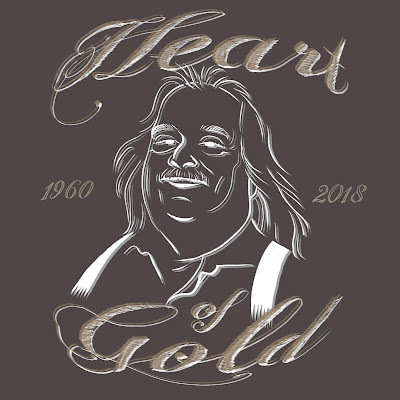 For many of us living in the Los Angeles area, the city will just not be the same after the sudden passing of Jonathan Gold. Photoshop. 2018. Copyright Luc Desmarchelier. he will stay in our hearts. rest in peace. I liked the content on this site.I Would like to visit again. indeed its really sad. may his soul rest in Peace. All pictures on this site, unless otherwise noted, are created by Luc Desmarchelier. However, some are the property of various copyright holders as indicated. Please do not reproduce or publish without written permission of the auteur. Thank you.